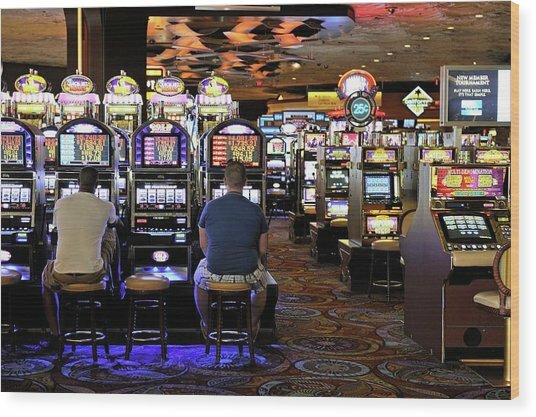 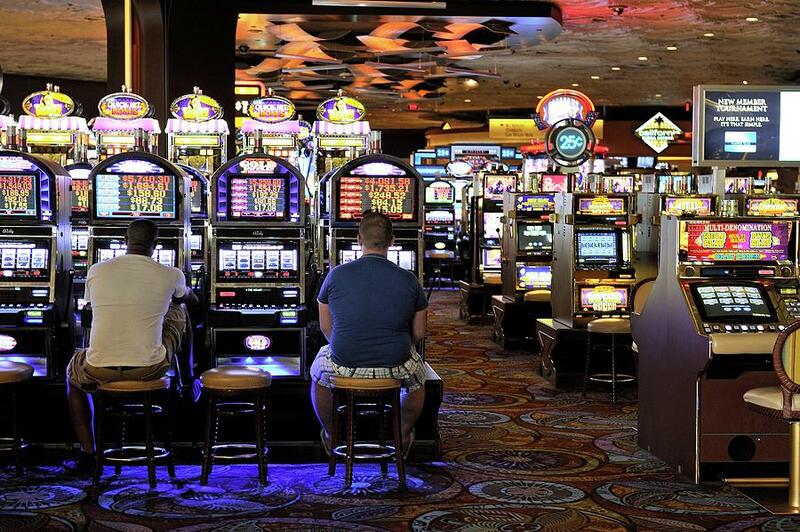 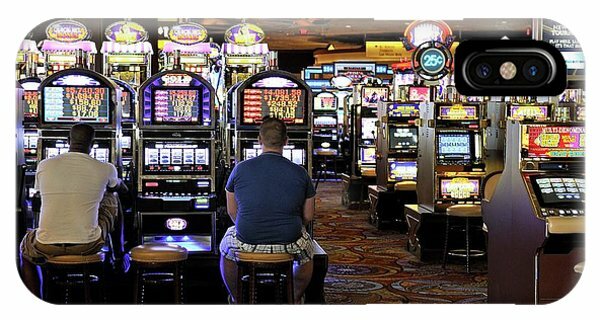 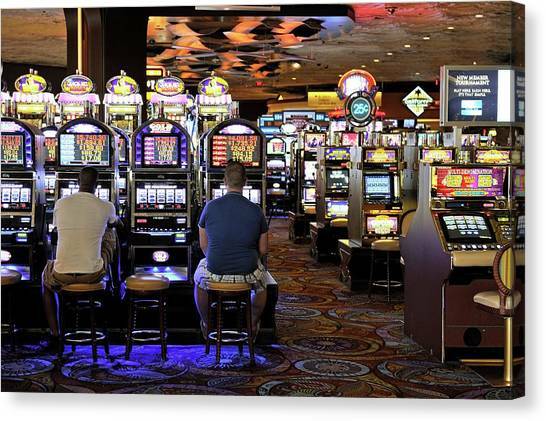 Slot Machines is a photograph by Bildagentur-online/mcphoto-schulz which was uploaded on July 24th, 2016. 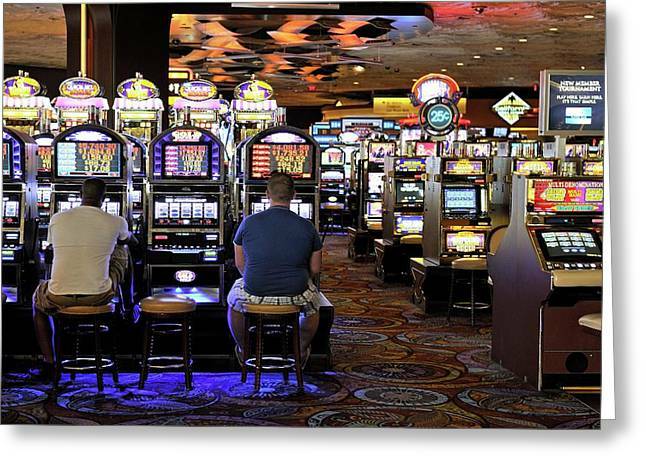 Slot machines. People playing on slot machines, or one-armed bandits. 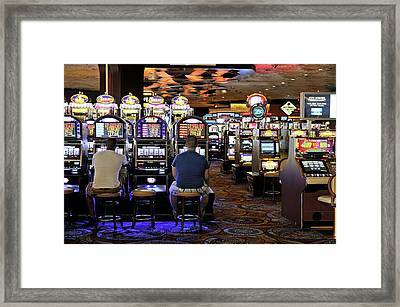 Photographed in The Mirage hotel, Las Vegas, USA. 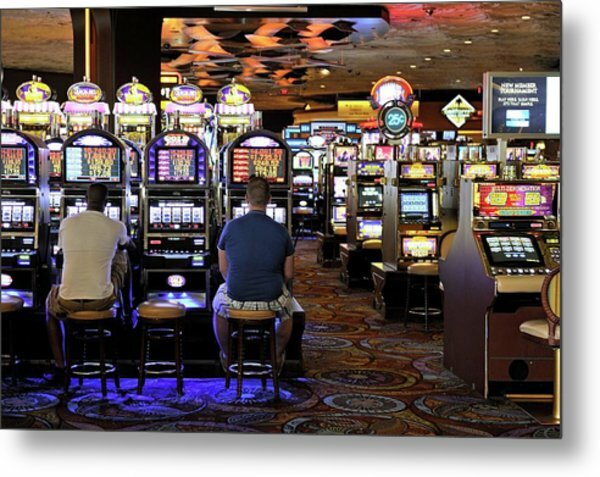 There are no comments for Slot Machines. Click here to post the first comment.